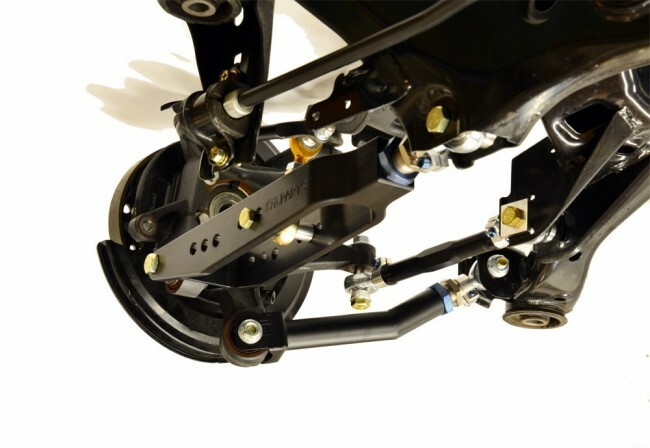 The stock eccentric bolts provided by Scion/Subaru for small camber/toe adjustments tend to slip under high cornering loads, causing changes to the rear alignment. 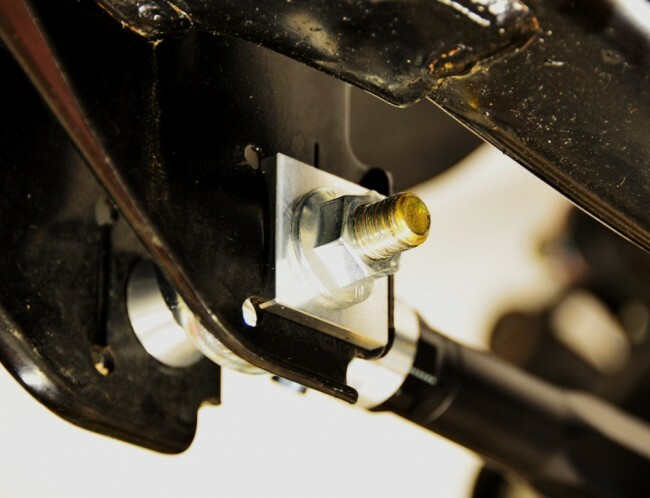 Our SPL eccentric lockout kit eliminates the stock eccentric bolts to keep your rear toe alignment exactly where you set it. You must have adjustable control arms in order to adjust toe after eliminating the stock eccentric bolts.